Recitals and sequins, life skills and friendly competition. A performing arts center grounded in love of community. That’s the Melody Lane experience. Dynamic + upbeat dance, music, and drama classes led by experts. If life is about finding yourself, Melody Lane is about creating memories, lasting friendships, and connections through a shared experience of performing arts. 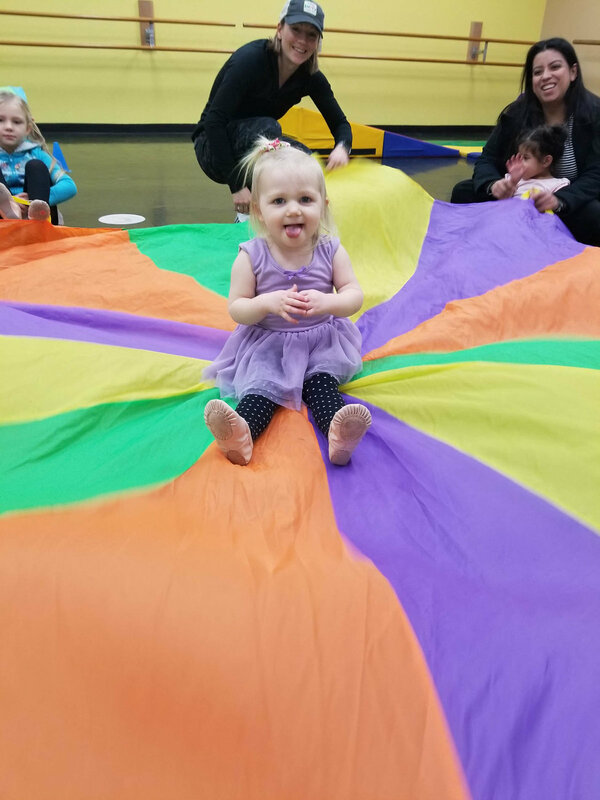 For more than 25 years, Melody Lane has been known in the Yakima Valley for its exciting dance, acting, and drama classes. We’re all about bringing the fun and excitement of the performing arts into your life through structure with the expectation that our students learn and grow. 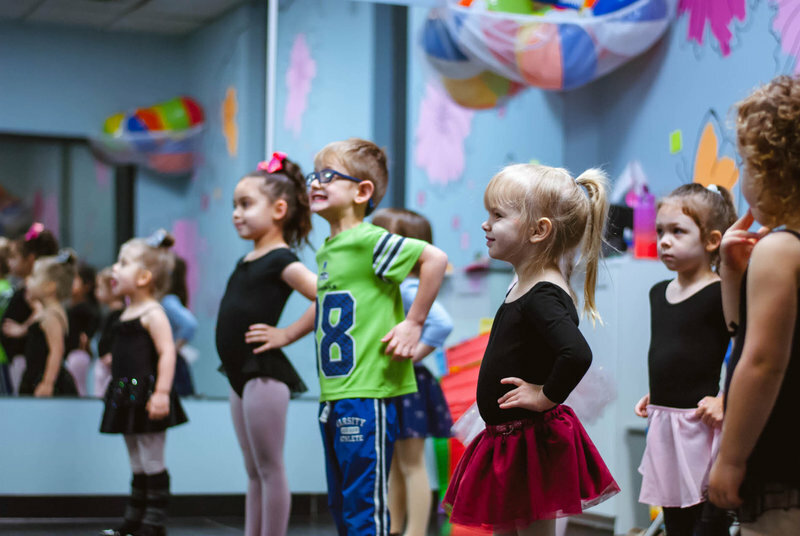 Children and teens will love taking classes in the expansive 10,000 square foot facility where dancers, actors, musicians, and singers are only limited by their imaginations. With opportunities to perform in the Warehouse theatre, Eisenhower stage, and at venues throughout the Yakima community, students have every opportunity to shine. We welcome everyone of all ages to join with our family in experiencing the performing arts. Once you join with us, you’re part of the studio family. 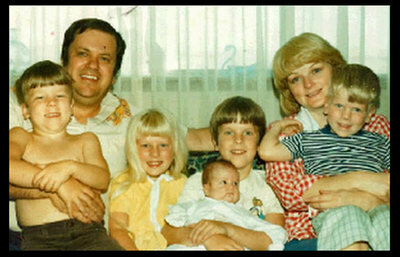 …when Alan and Peggy Akin moved their family from North Hollywood, CA to Yakima to experience the slower pace of family life. To make extra money and pass the time, Peggy founded a musical preschool and performing arts group in the basement of her family home. Even in the early days, Melody Lane prioritized student growth by instilling a lifelong love of the performing arts in every student who passed through its doors. the Akin family moved the studio to the third floor of First Christian Church in downtown Yakima. And before Melody Lane made its move to Nob Hill Plaza, Amy Akin started teaching at the school his parents created, later settling into the role of studio owner. the studio acquired Akin Center Theatre (now the Warehouse Theatre) and renovated the current facility to best fit the needs of the Melody Lane family. we’re a thriving performing arts community with more than 75 weekly classes for dancers, actors, and musicians ready to experience the excitement of learning community and artistic skills that will be with them for years to come. In 2018, the Akin family welcomed Sarah Marquis as studio owner. A longtime member of the Melody Lane family, Sarah began dancing at the age of two. She grew up at Melody Lane, taking classes five days a week in genres like ballet, tap, jazz, and contemporary. 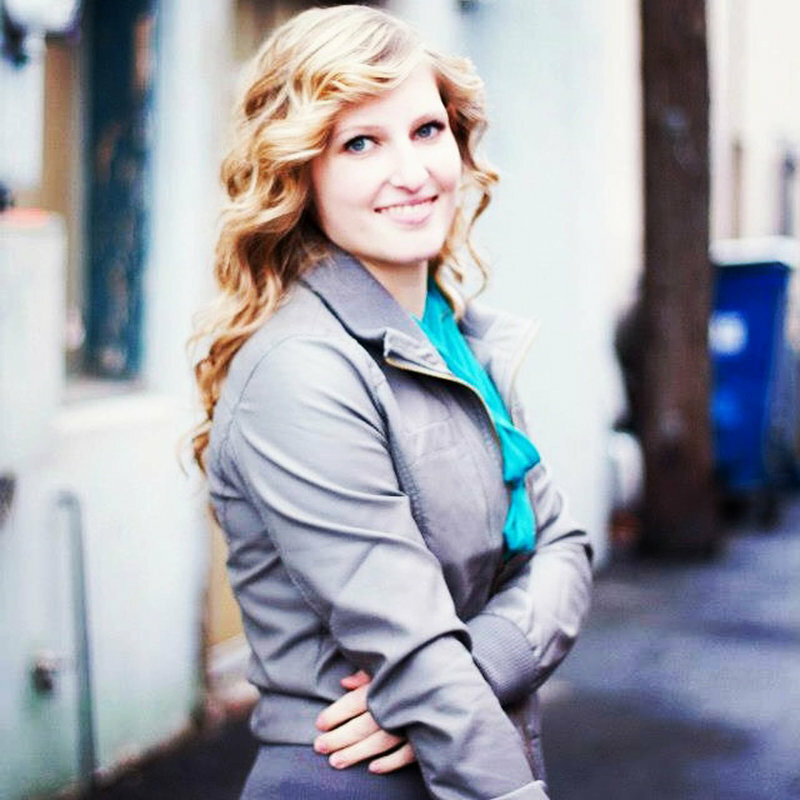 By the time she was in high school, Sarah taught the Dance Explorers class and came to love educating students to become contributing members to the community, later attending the University of Idaho to earn her Bachelor of Science in Dance. She returned in 2015 to teach full time and later acquired the studio to uphold the community-minded dance, acting, and music instruction Melody Lane is known for. What she loves most about teaching students is welcoming everyone into a performing arts community and investing in a child’s future through family-oriented, quality instruction that invests in a child as a whole person. Since Sarah had a longtime goal of owning a studio, working as artistic director and studio owner of Melody Lane is a dream job.